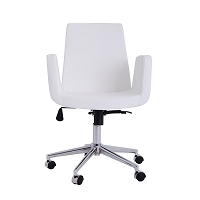 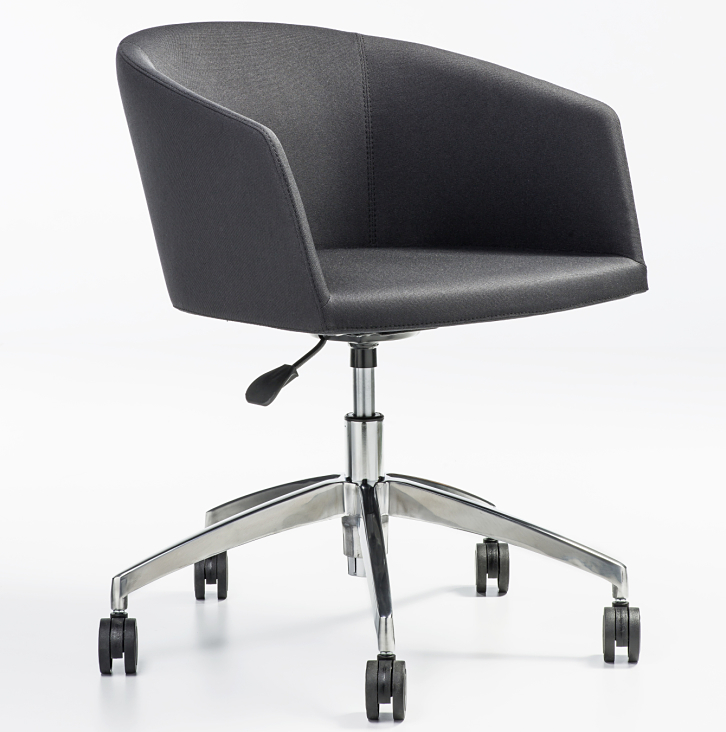 The Barclay Office Chair, a contemporary chair with chrome base, offers ideal task seating for the home or commercial office. 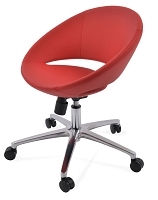 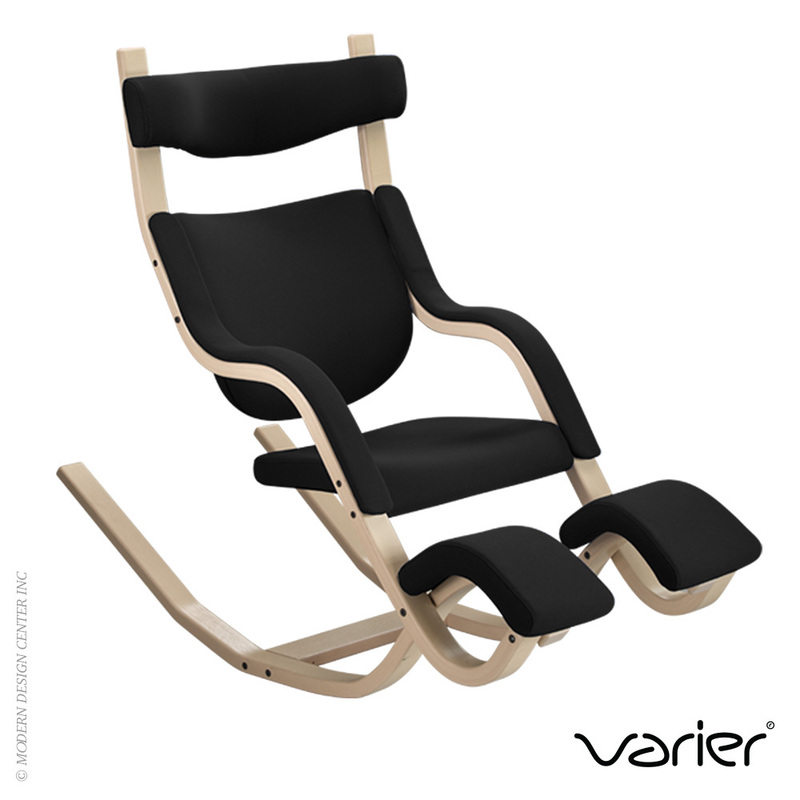 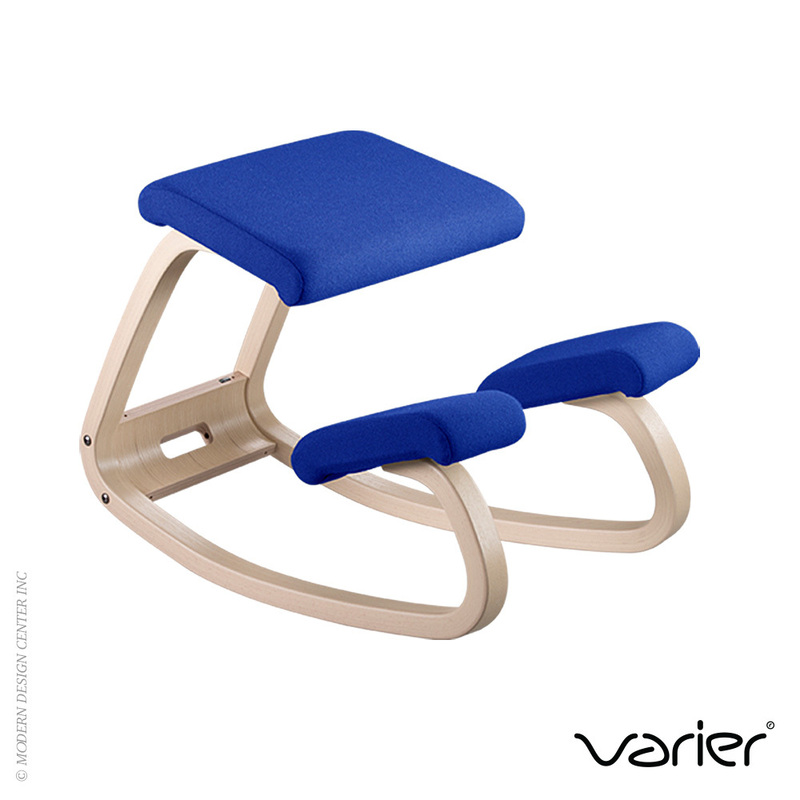 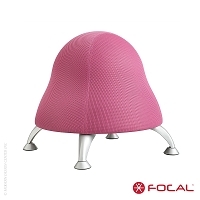 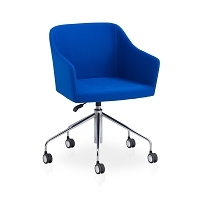 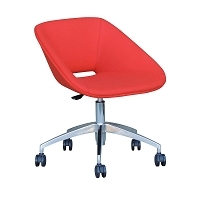 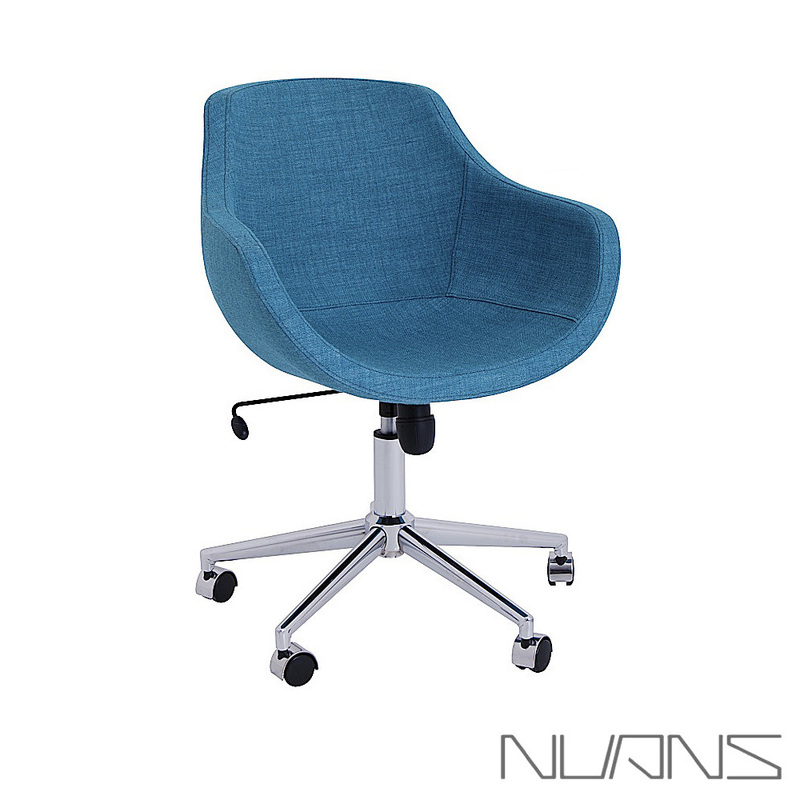 This chair's fully upholstered shell offered in fabric in a variety of colors. 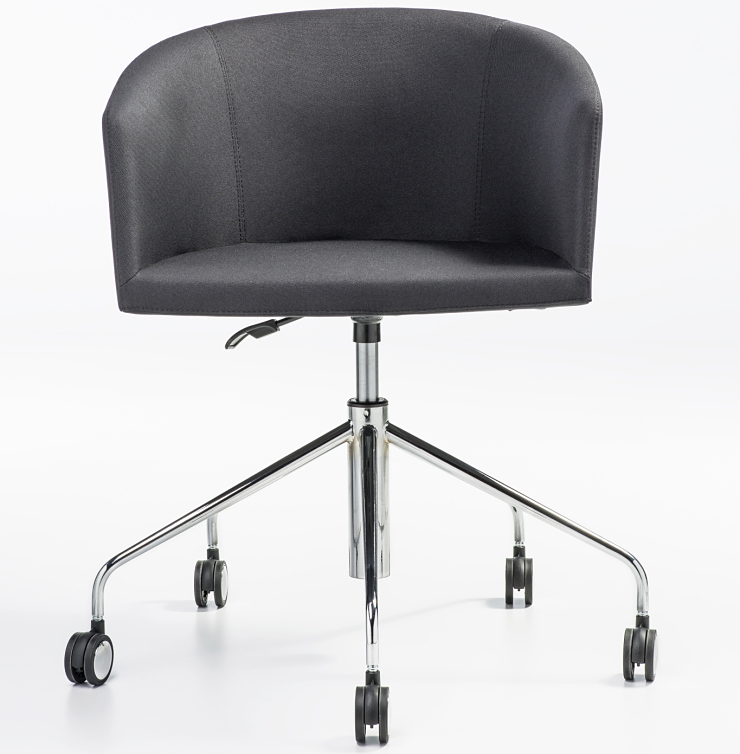 Polished chrome base options in cast-aluminum conventional office base with castors.